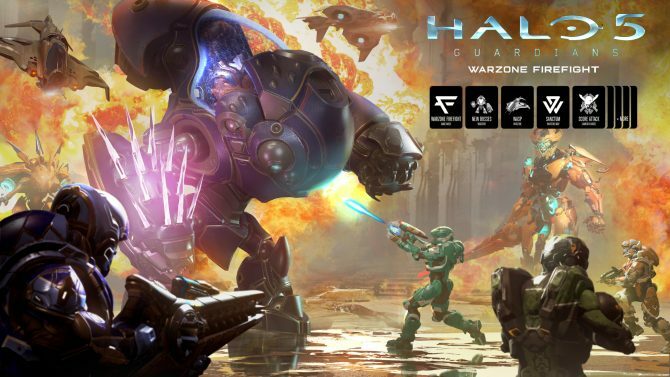 Developer 343 Industries has announced that, for a limited time, players can earn multiple Gold REQ packs by winning rounds of Warzone Firefight. 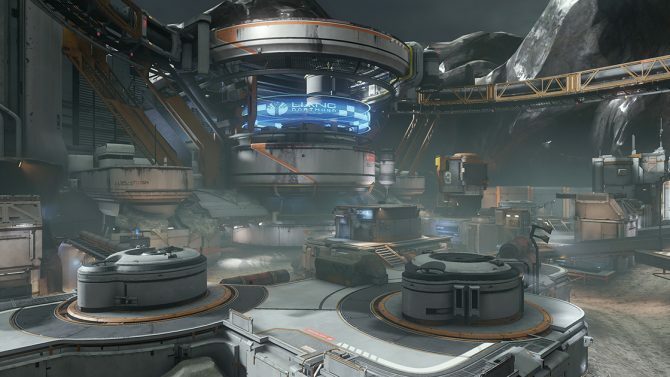 The mode was recently added in June’s update, the biggest yet for Halo 5: Guardians. 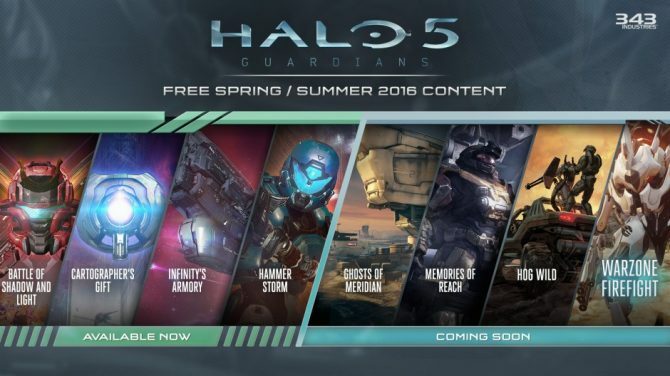 Gold REQ packs are the premiere card pack within Halo 5‘s card system, and cost either 10,000 REQ points or $2.99 and guarantee 2 new permanent REQs for your collection. 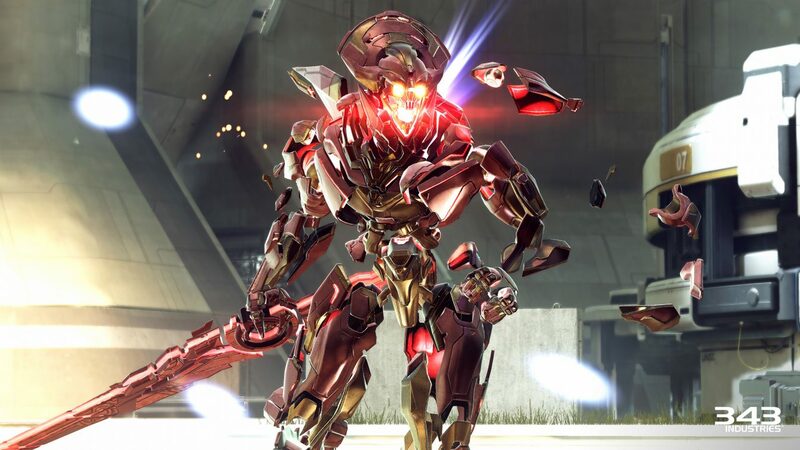 You can now earn these packs by winning multiple rounds of Warzone Firefight, in which eight Spartans attempt to survive ten rounds of increasingly difficult enemies and objectives. There are also two new commendations for Warzone Firefight, which you can find detailed below.